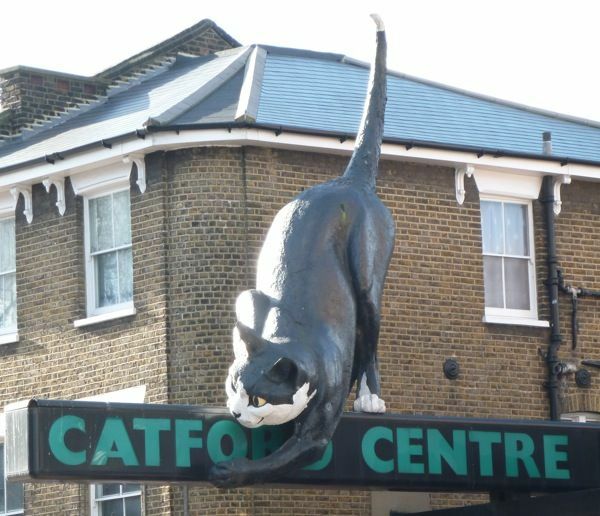 Catford is situated to the south west of the borough of Lewisham, south east of London. With a population of approximately 15,124 one of its biggest claims to fame is Karl Marx’s frequent visits to the Black Horse and Harrow, a 17th century pub which still stands. Two different train stations provide a direct route from Catford into London while road users can reach the region via the South Circular. Cherry Carpets provides only the best of service to its clients and employs a seasoned team of technicians who practice utmost professionalism. 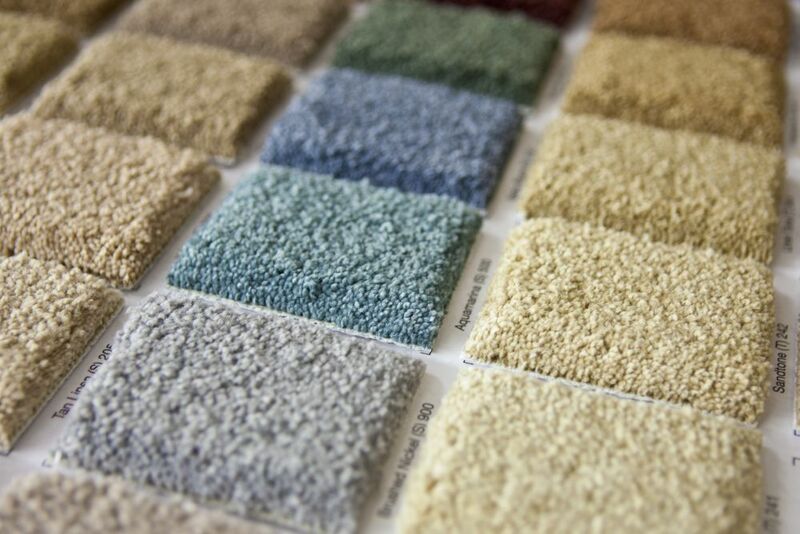 You may look forward to us fulfilling whichever carpeting needs you have in exquisite style. If unsure of the exact kind of assistance you need, just make contact with us and expect to get the best support possible. Catford, London, SE6 is one of the areas which benefit from our service-provision at fair pricing, since we do not levy shop-front expenses. Underlay of high quality greatly reduces production of noise and in its place provides comfort into any home. Cherry carpets undertake to select suppliers with great care in order to assure of delivering exceptional attention to its clients. A floor made of wood has aesthetic and durability gains once installed in the home. Changes in colour for instance occur naturally as time goes, which helps the floor to attain distinctive appearance. We provide fitters who have great expertise to carry out evaluation and subsequent installation of your ideal floor-type. We have the purpose of procuring high-quality wood from suppliers of renown and address your needs in flooring with competence. Laminate flooring comes with a lot of practical applications and is also versatile in nature. Our materials come from dealers you can trust that are of the highest quality. It makes home value appreciate owing to its sturdiness and attractiveness. Our fitters will get to tour your home before installing laminate floor. Expect to wipe out spillages quickly and regaining the original form of surface. Dust-sensitive individuals will be glad to utilise this flooring-variety since it does not retain dust-particles. Vinyl tiles can make a valuable and beautiful addition to your home. Karndean, Amtico along with other suppliers are reputed for providing trustworthy products which deliver great durability and aesthetic qualities. Cherry Carpets have full-time employees who are equipped with expertise of fitting any form of tiles into your home. Look forward to experiencing satisfaction from the gentility of these tiles the moment you step on them. Vinyl flooring is a fabulous choice for any person desiring a synthetic floor for the gains of durability and gentleness. Another floor-type which delivers good biodegradable and naturalistic gains is Linoleum. This kind is also available from us too, having been processed with a host of raw materials as well as linseed oil. These two forms are not corroded by water, which means they are ideal to fit into kitchen or bathroom, which get frequently visited. Ask us to and we will come and install whichever type of flooring you desire. You can attain a colour of distinction or even unique design of flooring by using custom and bespoke fittings. We at Cherry Carpets attend to clients who have an array of needs and will come to you any time and install your chosen type of flooring.